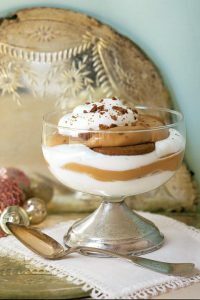 Most likely, your calendars are filled with holiday parties and cookie exchanges. And the ultimate question we all face…. what should I bring? 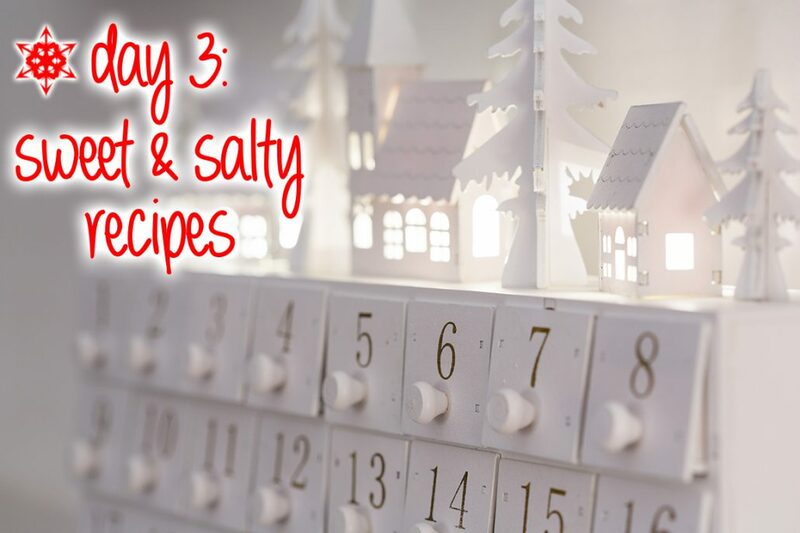 Below are a few sweet & salty options to please every taste bud. 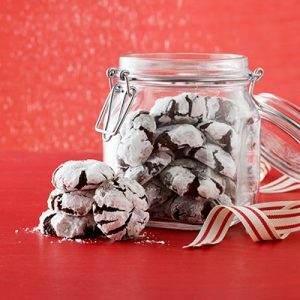 These simple, chewy, chocolaty little cookies are supremely satisfying. 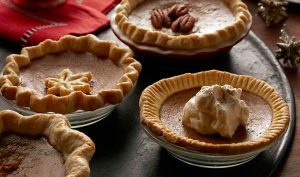 Serve these individual pumpkin pies as part of a holiday dessert buffet. 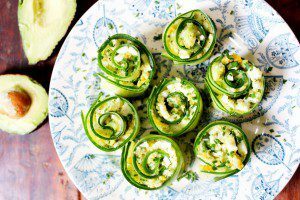 Mix up this tasty twist on a classic appetizer for your next get-together! 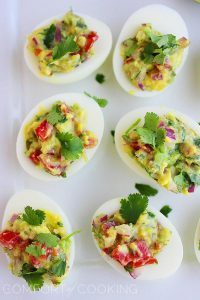 These are so refreshing and delicious and packed full of healthy fats and protein. They’re pretty and perfectly party sized- ideal for dinner parties or celebrations! 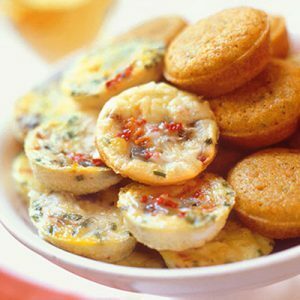 When making hors d’oeuvres for a crowd, try these little frittatas!